The area of wills and estates is a particularly complex area of the law, with a number of technical requirements and specific doctrines. Following a death, there are a number of distinct categories of bases on which a will may be contested. The list is not exhaustive, and most cases turn on their own facts. However, the following general summary is possible. In some cases, the deceased may not have been in a position to make a valid will because they lacked capacity to do so. In particular, the deceased may have laboured under a mental incapacity, or they may have been unduly influenced by a third party. In these circumstances, the deceased may not have had the mental capacity to appreciate the nature and consequences of their decisions. If this is the case, the will may be declared invalid. Alternatively, the deceased may have made the will many years ago, even forgotten about it, such that it does not reflect their true wishes at death. For example, their relationships may have changed, their moral obligations may have shifted, and they may have entered new relationships. Some common examples are divorce, re-marriage, and additional children. There are several options open to a person who wishes to contest such a will, each of which require specialist legal advice, which Turner Freeman is available to offer. 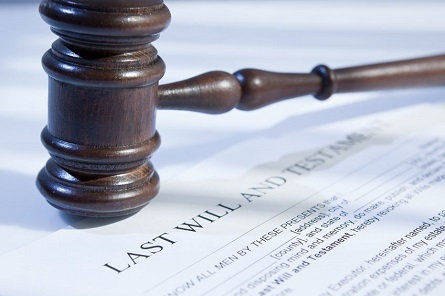 In other cases, the deceased may have been fully aware of the nature and consequences of the terms of their will, but those terms may not adequately provide for dependants, family, members of the deceased’s household, or other eligible persons. In these circumstances, the law recognises that, depending on the circumstances, there may be a moral obligation of a deceased to provide for certain people. As such, an eligible person can apply for a family provision order under theSuccession Act 2006 (NSW). Such an application is made to the Supreme Court, which will make orders in accordance with the strength of the applicant’s claim. This is based on factors such as, but not limited to, the nature of the applicant’s relationship with the deceased, the financial need of the applicant, whether the applicant was being maintained by the deceased, whether the applicant has made any contributions towards the deceased’s estate, the age of the applicant, and whether the applicant has any disability. These are just some examples of the bases on which a will might be contested. 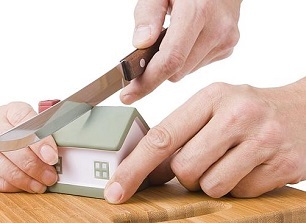 If you feel that you are in a position to contest a will, regardless of whether you fall within one of these categories, you should seek legal advice. It is important to remember that to contest a will is not to be greedy or ungrateful. Those who contest wills may be motivated by a number of factors. They may include financial hardship and genuine need, but they may also include moral considerations, such as a desire to ensure that the obligations of the deceased are properly discharged. A useful starting point is to obtain legal advice so that you can understand the legal position, which can then be used to inform your personal decision of whether or not to contest a will. Please visit Turner Freeman’s website at https://www.unfairwills.com.au/challenge-a-will/ for more information about contesting a will.